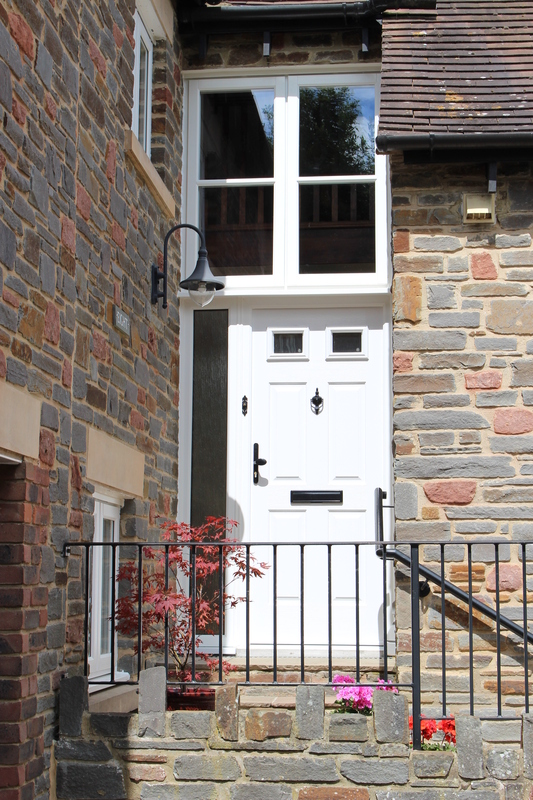 At Panoramic we offer stunning uPVC doors to the people of Henleaze. We are an accredited installer who you can trust. Why Choose Panoramic for the Renovations to Your Home in Henleaze? Having first started as an installer over 40 years ago, we at Panoramic bring nearly half a century of industry experience to you and take pride in being a name you can trust with all your home improvements. As a company, we are listed as ‘certified installers’ by Assure which means that we have been officially recognised as a renovations company you can rely on when shopping for your new uPVC door. This accreditation is one of the best in the business, and you can even get a certificate confirming our status as a trusted installer. Here at Panoramic we only use the best suppliers across the market, including featured products from Endurance, The English Door Company and Rationel. These suppliers are some of the best names on the market meaning you’re getting a high quality, bespoke product for your Henleaze home. At Panoramic we’re lucky enough to have received many humbling reviews from our clientele regarding our superior service and the quality of product delivered. The uPVC doors we offer the people of Henleaze are not excluded from this meaning people just like you are raving about their experience working with us at Panoramic. The uPVC door range we offer the people of Henglaze stretch further than your classic front door. All available in the same finishes to perfectly match, we can also install exquisite bi-folding, French and patio doors to transform the back of your home. Our former are sleek and eye-catching but also incredibly easy to use while our patio doors come fitted with some of the industry’s best security features. This includes Yale locking systems – the market leader for door security across the country. By offering a wide range of different doors all available in our stunning uPVC, we can act as a one-stop shop for all your door renovations, meaning you’ll be left with a stunning Henleaze home after installation. The last thing you want when you’re shopping for a uPVC door is to have questions over the level of security it provides. At Panoramic, the police have vetted our doors, and we are therefore able to boast the Secured by Design (SBD) accreditation. With all of our uPVC door products, you are able to make them unique thanks to a host of different customisation options. This includes colour options, a range of different handle style and the configuration of the door itself. 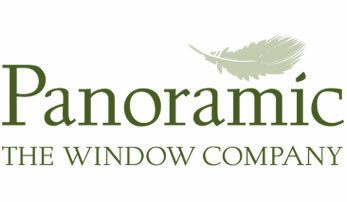 All the double glazing we use across our products at Panoramic come accredited for their energy efficiency by Kitemark. This stamp of approval means you know you can trust us to provide a product that will keep your Henleaze home warm in winter. If you’re concerned that the look of a uPVC door isn’t for you, then worry not. We install bespoke doors from The English Door Company which perfectly blend the benefits of a uPVC door with an authentic and realistic timber finish. We at Panoramic have over four decades of experience installing doors, and by bringing that expertise to the people of Henleaze, you know you’ll get a product that’s built to last. What’s more, you’ll know you’ll receive a stress-free service to make the whole process easy. When investing in new uPVC doors for your home in Henleaze, it’s nice to get something back. With that in mind, our accredited double glazing could see you save money on energy bills during the colder months, making it a win-win for everyone involved. You can use our interactive online quote generator at your leisure to make a start on creating and pricing up your new uPVC doors for your home in Henleaze. Alternatively, you can call us on 01179 560321 or request an appointment to come in and speak to one of our friendly and experienced staff face-to-face.